So, it’s that time of year again where the sales you make could equal or surpass what you make the rest of the year. The holidays offer plenty of opportunities for you to get your products and services into the hands of customers whose lives are better because of the value your offerings bring. It’s not the time to get behind on tasks while customer demand increases. 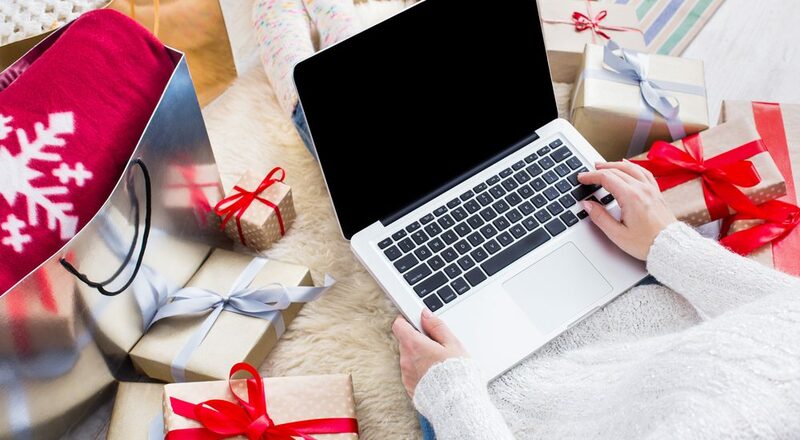 If anything, it’s time to ramp up the amount of content that you share so you remain at the forefront of customers’ minds as they shop for the perfect gifts for the people on their gift lists. The content applies to them. It has something to do with your company, product or service. It’s not so far-fetched that it has people scratching their heads. When you post content that you think is trendy but it’s off-brand, you come off as being ingenuine. That’s something you don’t want to do because customers by from companies they feel a connection to. It demonstrates the value of the product or service mentioned. People want to know why they can’t live without what you’re offering. They want to see you demonstrate the product’s value. They want to know how to use it. Give them what they need to confirm that you are the right company to do their holiday shopping at. Great content makes people believe in what you’re selling. They’re willing to share it with family and friends which creates a demand in the products or services your company offers. The more you share the benefits of your offerings, the better people understand how they work and why they’re helpful. In an effort to assist their loved ones, they’ll share your company and what it has to offer so other people can benefit from the products and services, too. It increases a customer’s confidence. People trust that you’re an authority because of the passionate posts you create. This lets them know how committed you are to your business. They believe what you say, and this makes them feel good making purchases from you. It calls customers to take action. Your content should sell without using sleazy sales tactics. It should give customers the information that they need to make a purchase. It should also demonstrate a sense of urgency in making a purchase so that products and services don’t sell out. Make this holiday season the most memorable one for your business to date. Create the kind of content that people want to share and gets them to take action. You’ll see greater traffic to your website and make those who view your site be compelled to buy what you’re selling.